This site is a SEONitro, LLC product. SEO NITRO, LLC makes every effort to ensure that they accurately represent these products and services and their potential for income. Earning and Income statements made by SEO NITRO, LLC and their customers are estimates of what we think you can possibly earn. There is no guarantee that you will make these levels of income and you accept the risk that the earnings and income statements differ by individual. There is no assurance that examples of past earnings can be duplicated in the future. SEO NITRO, LLC cannot guarantee your future results and/or success. There are some unknown risks in business and on the internet that SEO NITRO, LLC cannot foresee which can reduce results. SEO NITRO, LLC is not responsible for your actions. 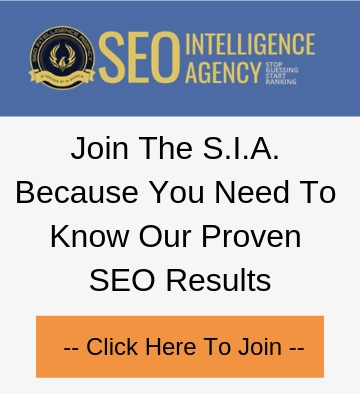 The use of our information, products and services should be based on your own due diligence and you agree that SEO NITRO, LLC is not liable for any success or failure of your business that is directly or indirectly related to the purchase and use of our information, products and services.